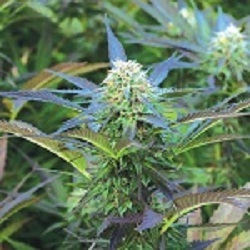 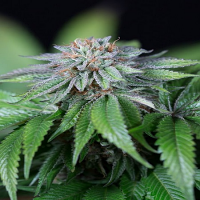 Royal Purple Kush Feminzed from the Emerald Triangle Seeds weed seed bank is a high performance feminized cannabis strain that offers outstanding results when grown indoors or outdoors. 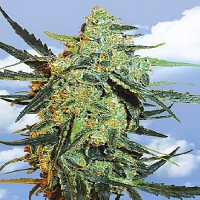 Producing multiple, large, fragrant THC-encrusted castle colas, these female seeds deliver a distinctive sweet taste enhanced by the peppery and fruit flavours of Babba Kush to create a unique otherworldly flavour that really must be experienced. 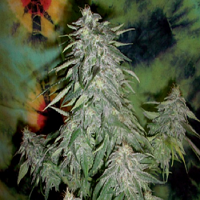 With high cannabinoid levels, this popular strain delivers a stonier punch than your average purple and a well-balanced energetic yet serene high. 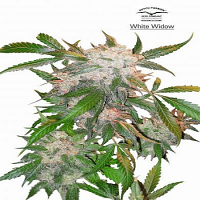 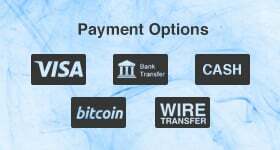 Looking for cheap cannabis seeds online? 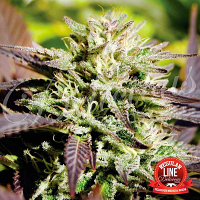 Sensible Seeds offers over 3,000 different strains.